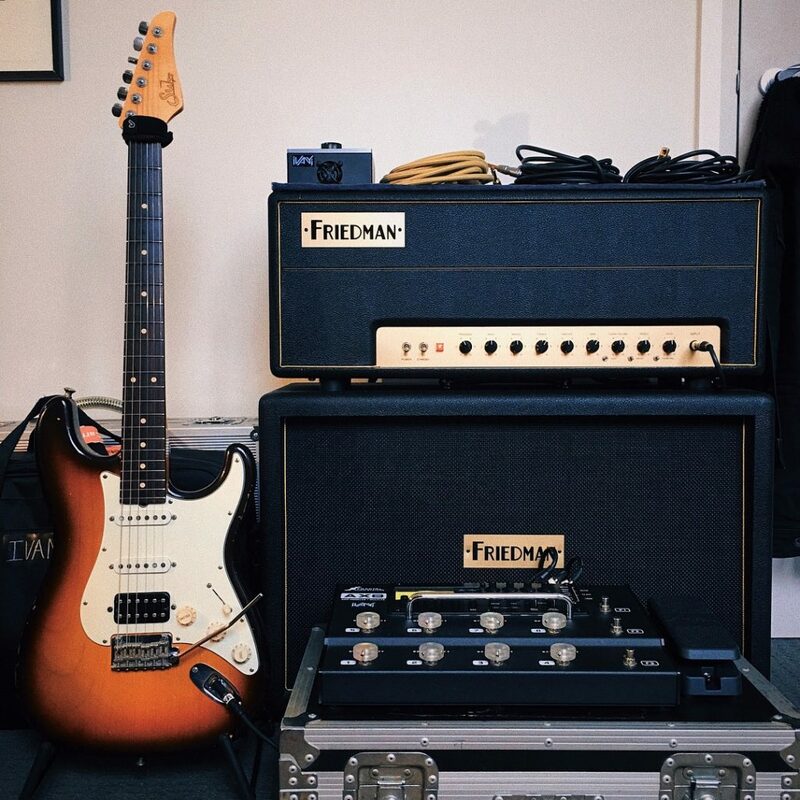 This is my main guitar, and the one that I use to record my albums with. 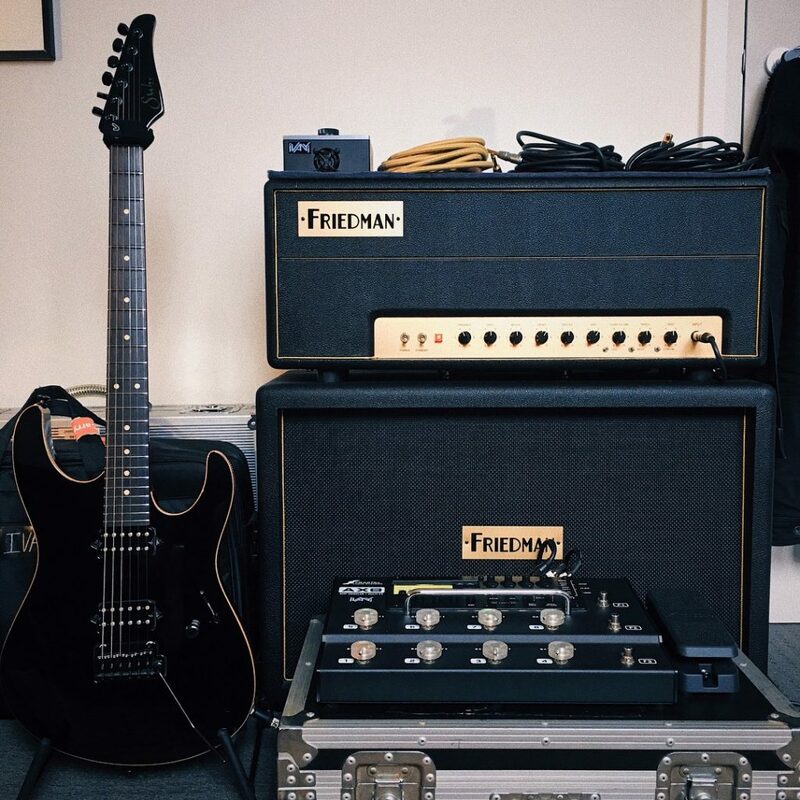 It quite simply is the best feeling and sounding guitar I’ve ever come across, and I’m extremely lucky to own it. Tonally, it has a smooth and authentic response, but with slightly rolled off high end so it doesn’t translate as piercing through any rig or in recordings. This is my main live guitar, and the first custom modern I have received. 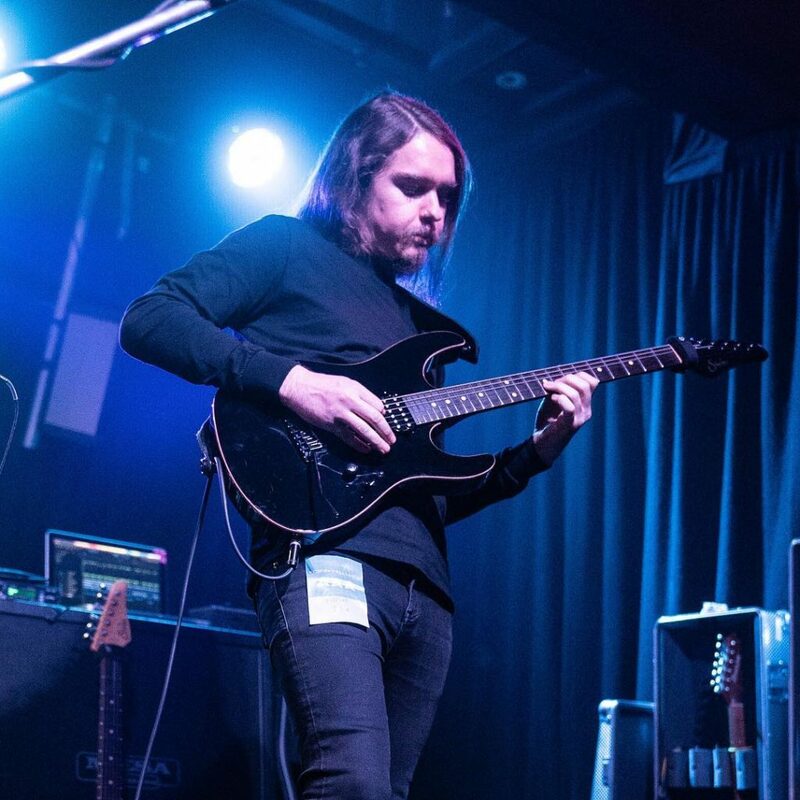 Construction wise, the inspiration came from the building blocks of the Gibson SG, but with the functionality of a sleek looking, modern playing guitar. I’ve taken it all over the world for 7 years, and it’s showing little sign of wear and tear. A testament to how strong and roadworthy it is! This T style guitar is a special one, as it almost didn’t exist as it was a prototype for the antique classic range. 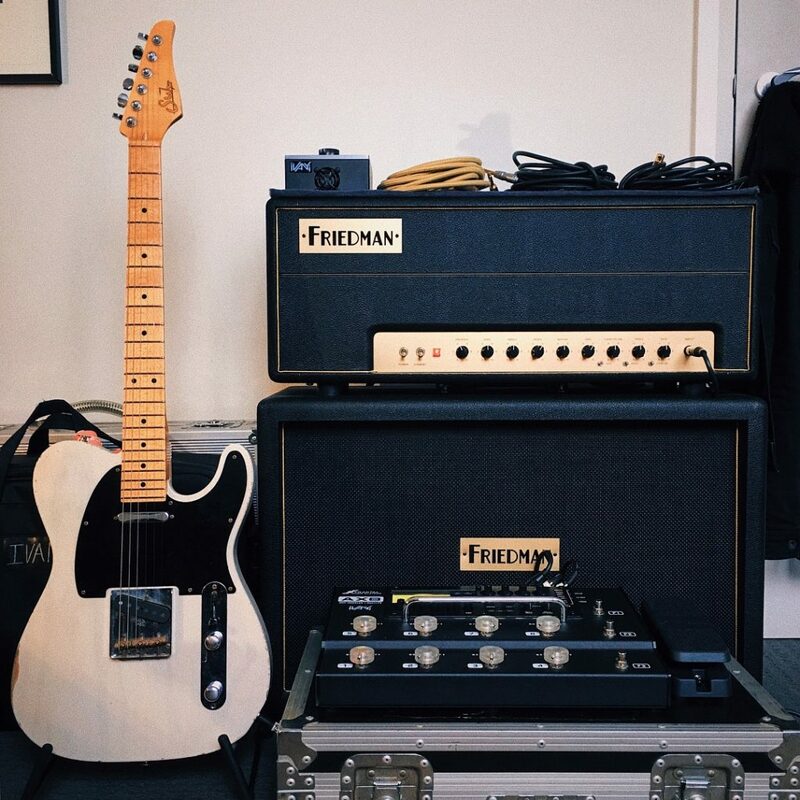 After playing the 2015 factory party in Los Angeles, it was given to me as I always wanted one of the trans-white swamp ash versions, with the non roasted maple neck. It’s unusually hot in output and has a huge feeling neck. Sounds amazing on recordings! 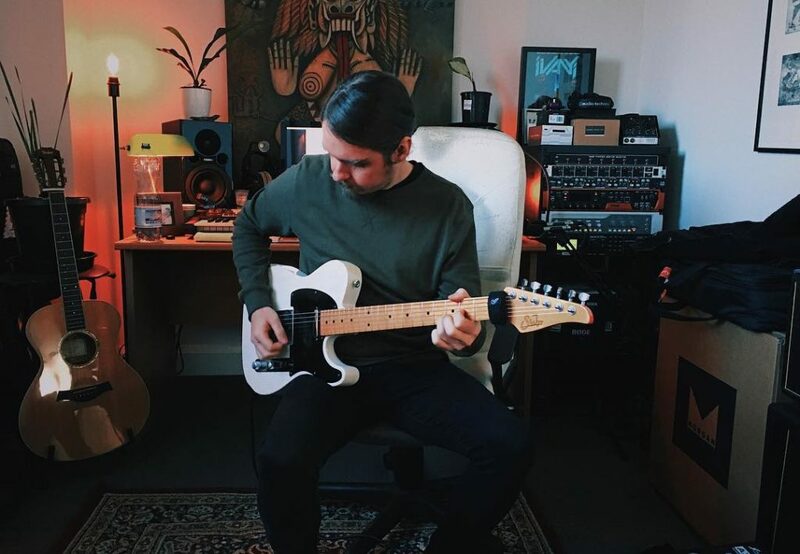 1: Scott Henderson – He possesses an out-worldly approach to music, songwriting and guitar that never ceases to fascinate me. 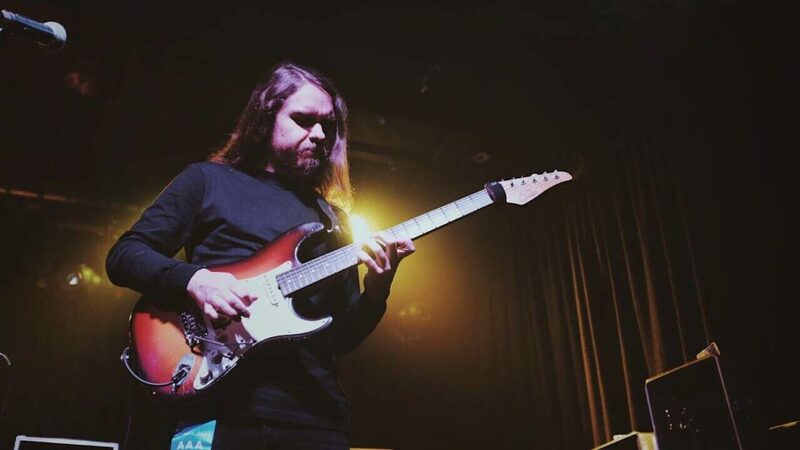 Being able to spend time with him and play a show together was a very eye opening experience and I consider him a true master of songwriting and guitar. 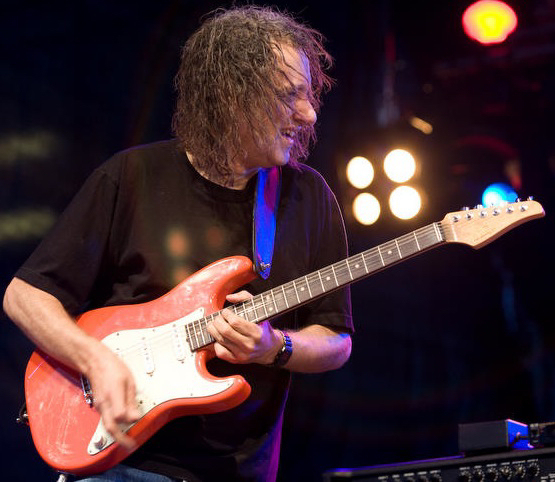 2: Andre Neiri – An extremely musical guitarist who possesses an approach that is both virtuosic and tasteful. 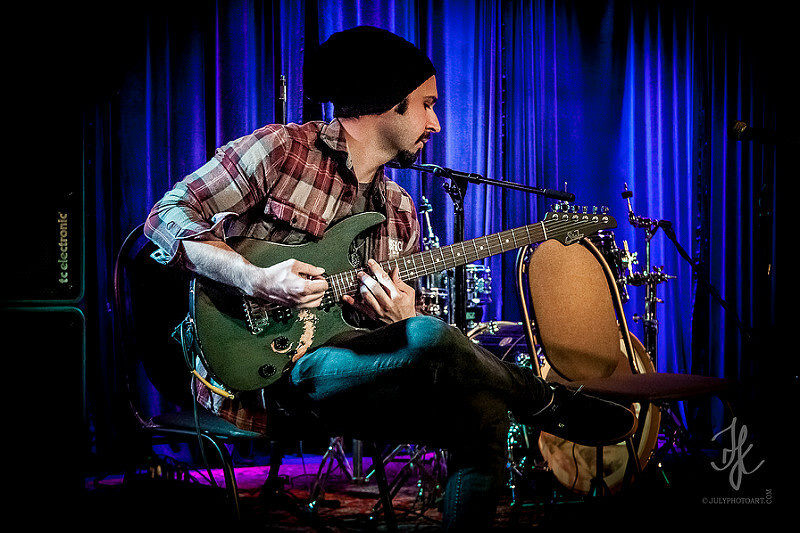 I always deeply enjoy watching him play, and hope to hear some original music from him one day. He’s also a lovely guy who I have had the pleasure of hanging out with. 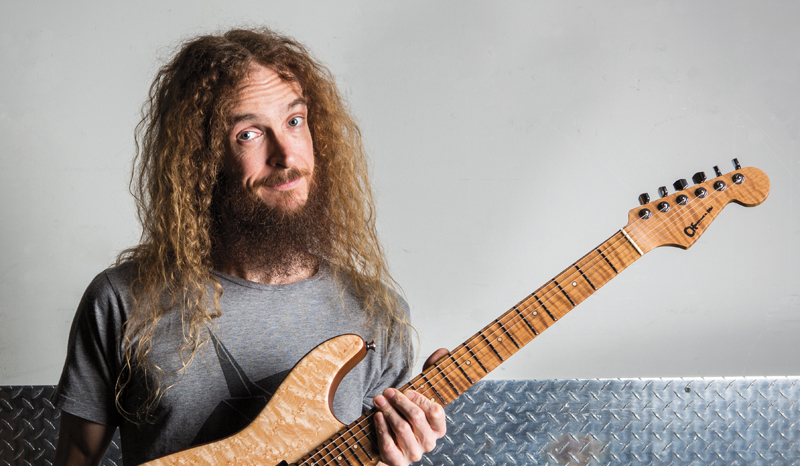 3: Guthrie Govan – Enough said.